for just $97 more (an 85% savings)! Imagine the peace you’ll feel when you KNOW – right at this very moment – that you’re attracting your soul mate, more wealth, greater success in your career, and health & wellness…all from making a few simple changes to your environment! I want to give you a chance to literally tap into my vast pool of knowledge and experience. What took me years and tens of thousands of dollars to learn…you can master in as little as 7 1/2 minutes per day! Click here for course content, testimonies and original price, but come back here to get your discount. 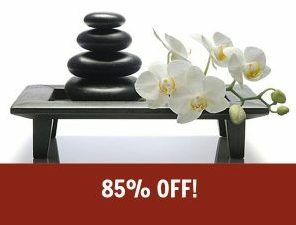 Feng Shui Personality Profile for $3.33.